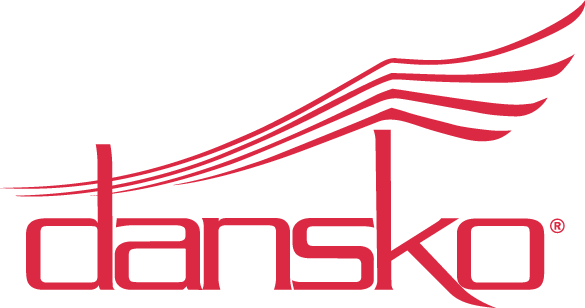 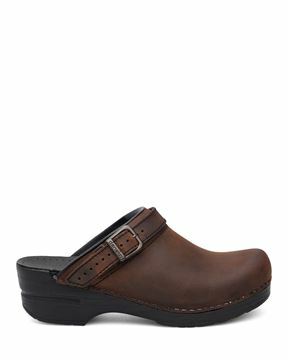 The clog is where it all started for Dansko, and since our beginnings many years ago, our clogs have become synonymous worldwide with comfort and support. 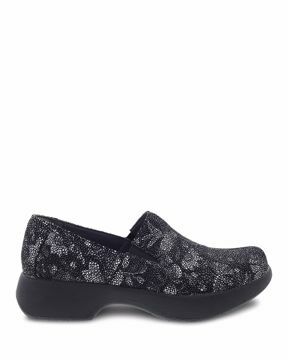 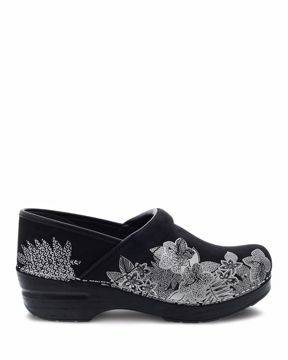 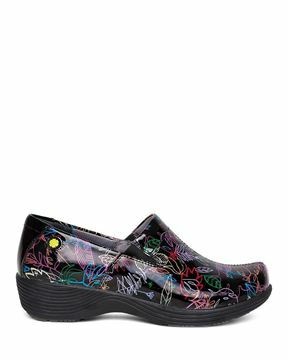 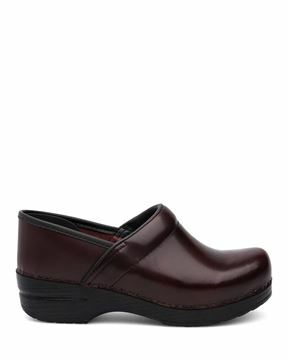 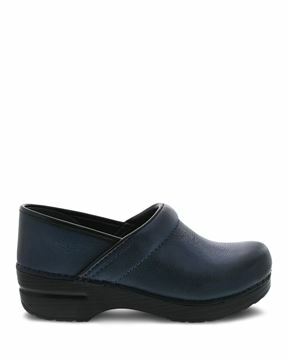 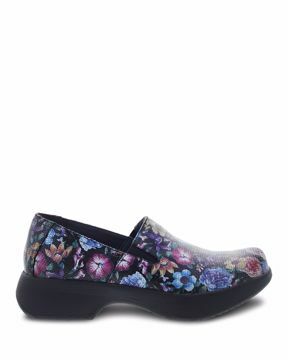 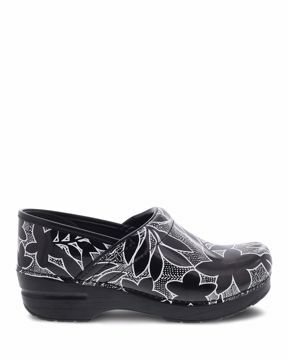 First known to the occupational world of nurses, chefs, and teachers, our iconic clogs have become a fan-favorite of those from all walks of life. Crafted from high quality materials, our legendary style now comes in a wide selection of leathers, colors, patterns, and sizes, including narrow and wide options. 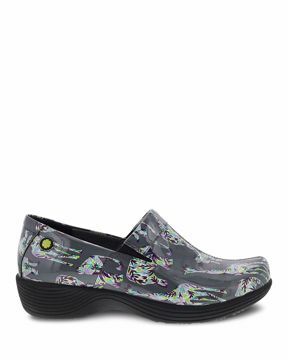 Whether you’re looking for an easy-to-clean style for your fast-paced job or a cute and colorful pattern to go with any outfit, you’ll find just the right pair for you. 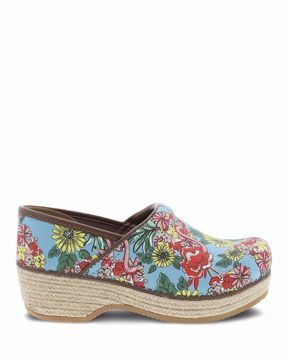 In addition to the variety of materials and patterns, you also have plenty of options when it comes to the actual fit and construction. Our clog offerings include slip-on mules, boots, sneakers, Mary Janes, open or closed back options, our legendary professional style, and more. 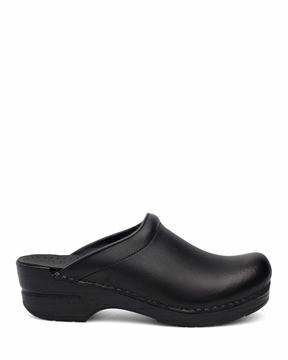 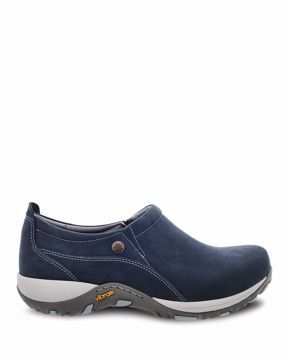 Many of our styles carry the APMA (American Podiatric Medical Association) Seal of Acceptance, and select styles feature slip-resistant outsoles to keep you safe on your feet. 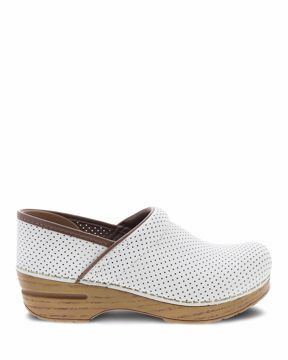 No matter what type of clog you’re looking for, you’re sure to find the perfect pair to match your needs and style!